For those who attended our ORLIG AMAZE Gamification launch, you can see the slides from our launch here. A lot of focus is put on customer experience (CX) in contact centers. 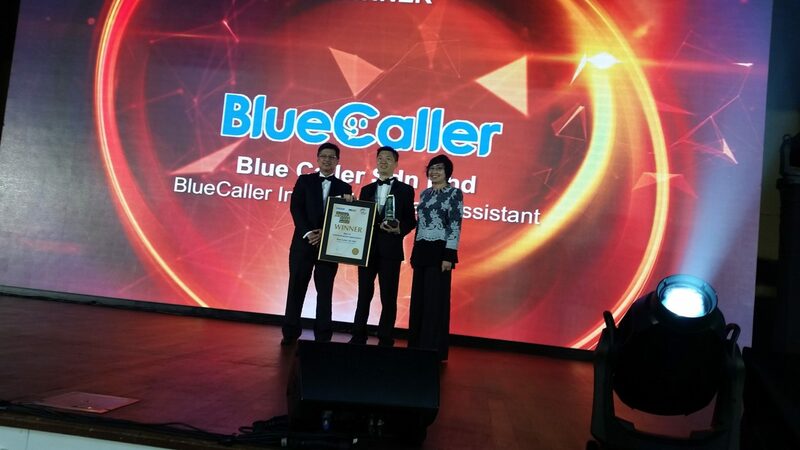 It’s no surprise considering that the whole point of contact centers is to deal with customers, and delivering the best CX would greatly enhance the business as a whole. But there’s another factor that you will need to consider too: your agents. Sir Richard Branson, founder of the Virgin Groups, has spoken about the importance of taking care of your staff: If you look after your staff, they will look after your customers. This is why AX is also an important factor to consider when you’re looking into CX. In time the level of engagement from agents start dropping as they become bored of dealing with the same thing every day. Together with solving issues, they are handling complaints and rejections from customers on a daily basis. They then become cynical, discouraged and will eventually leave the contact center. This means extra cost for you to rehire and retrain new agents. This will then help in improving your agent’s engagement, increase job satisfaction and reduce employee turnover. Once your agents are truly enjoying their work, only then can they deliver great CX and in turn allow you to achieve your objectives and hit your KPIs. 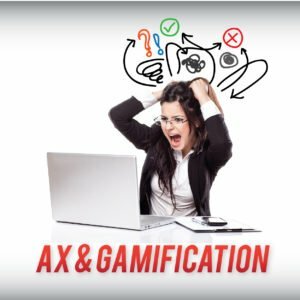 Want to know more about Gamification for your Contact Center? Join our Gamification Workshop for Contact Centers! For those who attended our talk on “How to take your customer from engagement to purchase”, you can view the slides of our presentation here. 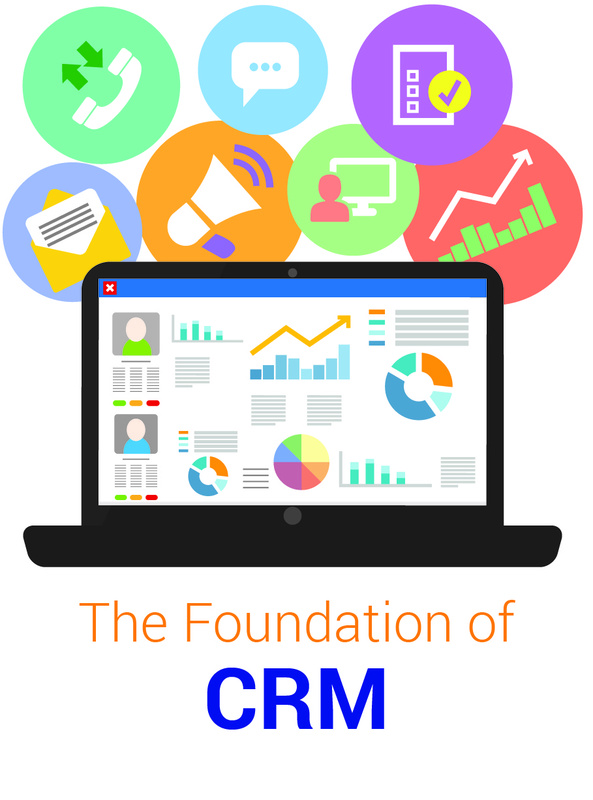 Customer Relationship Management (CRM) is vital for every type of business out there, and no doubt many companies are keen to adopt some form of CRM system to help them manage their customers and sales better. Yet even before you begin, you may have been bombarded with statistics stating that implementing CRM has a high failure rate of 63%, which means more than half of companies are failing in their CRM initiatives.